Good Morning! 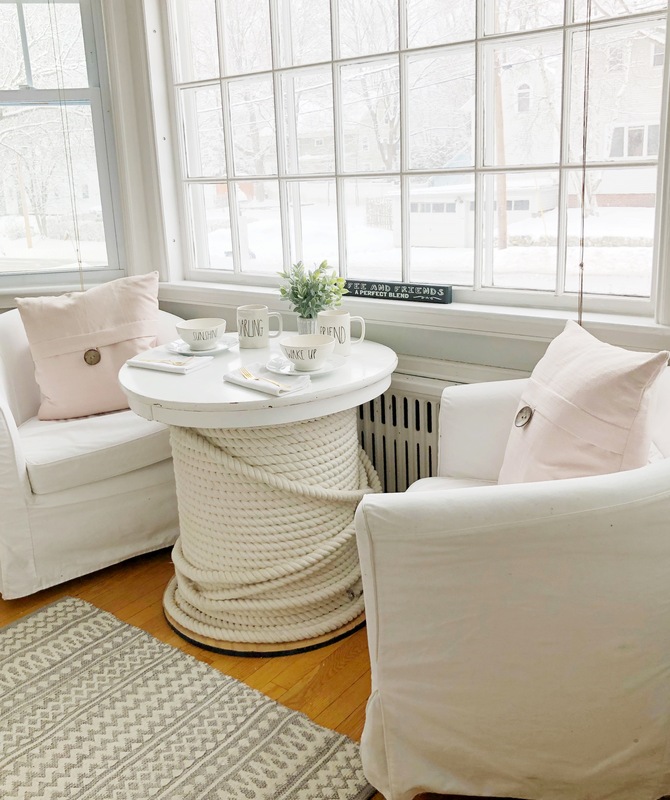 Today on the blog I am going to share my favorite cozy spaces in my home, but before I do I want to welcome any of you who are coming from Mary’s beautiful blog. I am so happy to have you here. Isn’t her style so welcoming? At the end my post I will let you know where you can hop over to next! If you have read my bio or have been following me over on Instagram you might know that this is the 6th house we have bought. What drew us to purchase this 100 year old home was how many cozy inviting places there were. 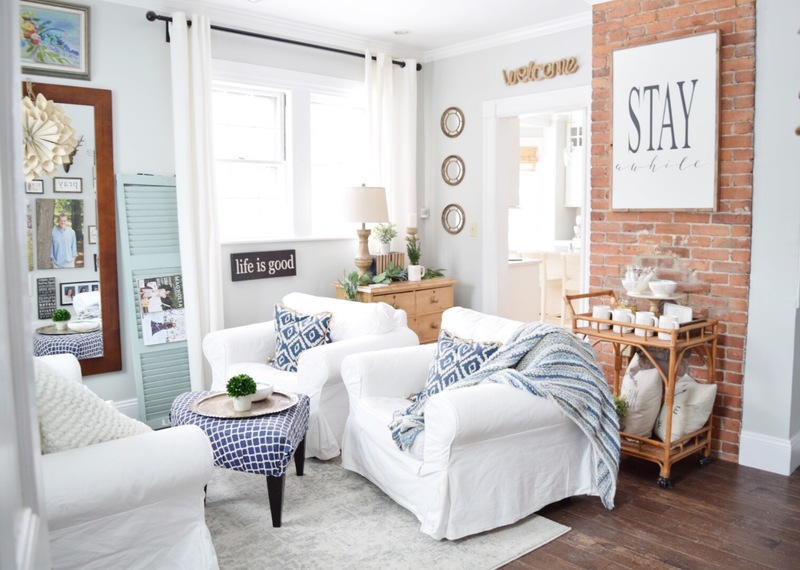 Our house before was very grand with large rooms and super high ceilings, which I also love for entertaining, but sometimes not as great when you just want to relax and have coffee with your husband. Every single morning that my husband is not traveling and he is home in the morning we have coffee together. It is the time of day when my husband gives me his total attention before we go about our busy days…I look forward to it! We talk about the day ahead, plan for the future share funny stories and just relax and enjoy each other. 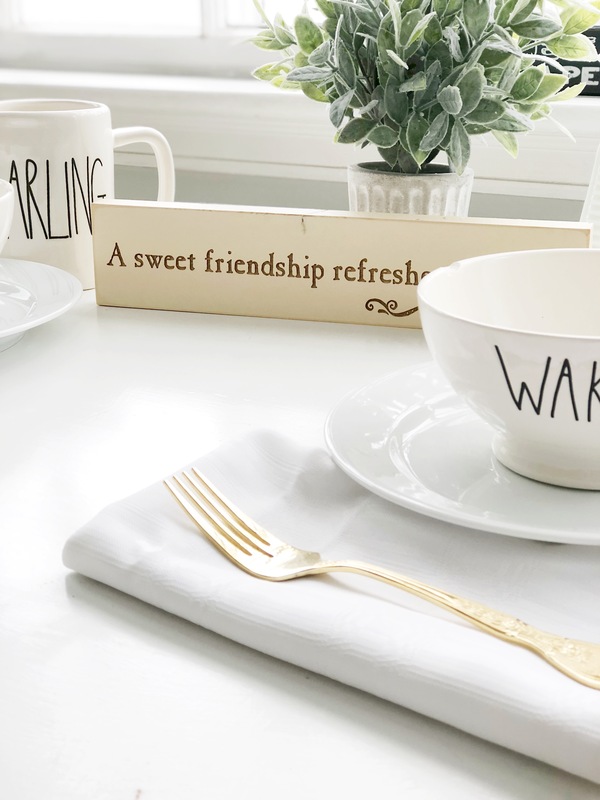 But the funny part is every morning after we get our coffee if I am with him in the kitchen and not already sitting he will look at me and say, “ok, where do you want to sit?” with an about to laugh smile on his face, because pretty much each day I pick a new spot ;). I’ll say, “let’s sit by the real fire today”, or “let’s sit by the gas fire today”, or let’s sit in the sitting room or the kitchen”! Those are a few of the spaces I want to share with you today, and I hope you get some inspiration to create cozy spaces in your home. 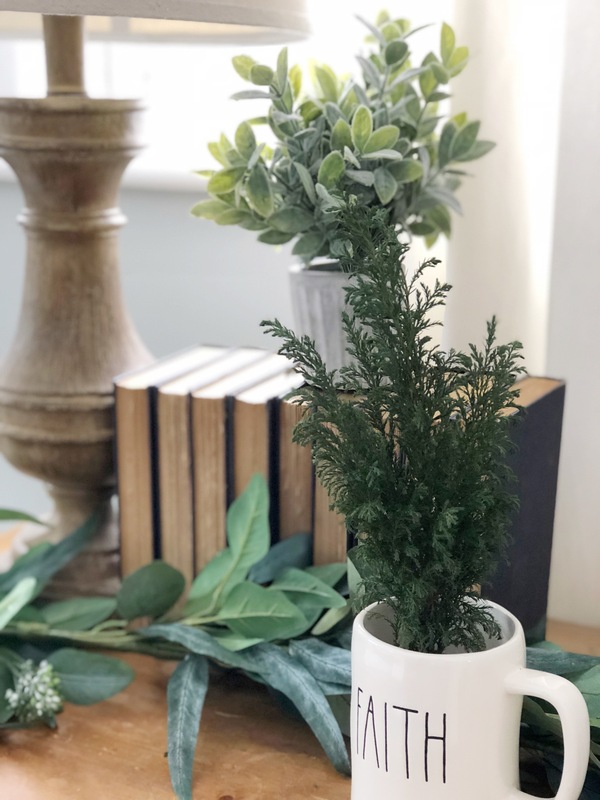 The other day I shared with you what a Hygge home meant to me and how basically the goal of a Hygge home is to make it cozy and inviting. You can read about what Hygge is here. is my new favorite cozy spot because what I did here was actually create a space where conversation can happen. You can’t see in this photo, but it had an accent chair on each side of the room. Even though it looked pretty it wasn’t cozy. So I do what I did often and I moved the three-seater-couch to the tv room and moved a smaller love seat and two chairs in there. I faced them together so that it seemed more intimate and cozy. Adding greenery in a room as a space filler also adds to a cozy atmosphere in a room, don’t you think? My kitchen is small, but such a great working kitchen! 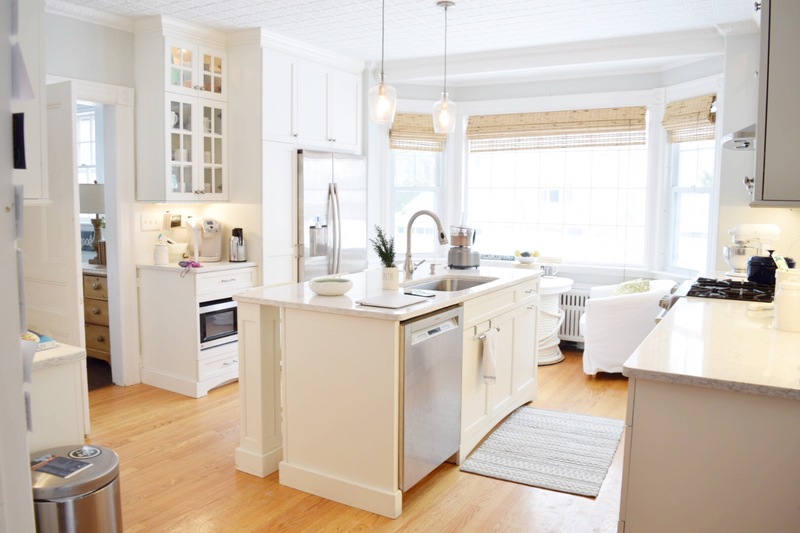 So far out of all the kitchens we have renovated it is my favorite not because it is the largest, I think it may be the smallest, but because I finally figured out how to organize a kitchen space if you like to cook! This two seater little nook is another favorite cozy spot in my home. The large picture window let’s in a lot of light and it just creates the feeling of almost not missing out on what is going on outside! Does that make sense? A lot of conversation and prayer has happened around this little table. Sitting around a table of any size just makes you feel connected and it is such a place of healing to the soul! is in the dining room, so the table takes up most of the space, but we have two comfortable rattan chairs that I picked up at IKEA that are light so, when we want to sit by the fire they are so easy to move. And to make it even more cozy, I picked up this trendy foot stool at Marshalls yesterday! 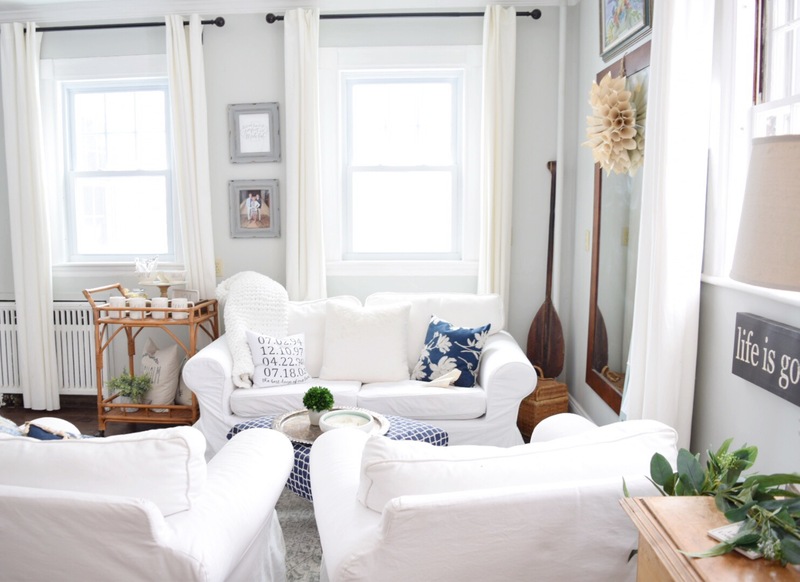 As you probably saw from the photos my #1 tip for creating a cozy spot is to make sure the seating is facing each other! & of course add some throws and throw pillows! 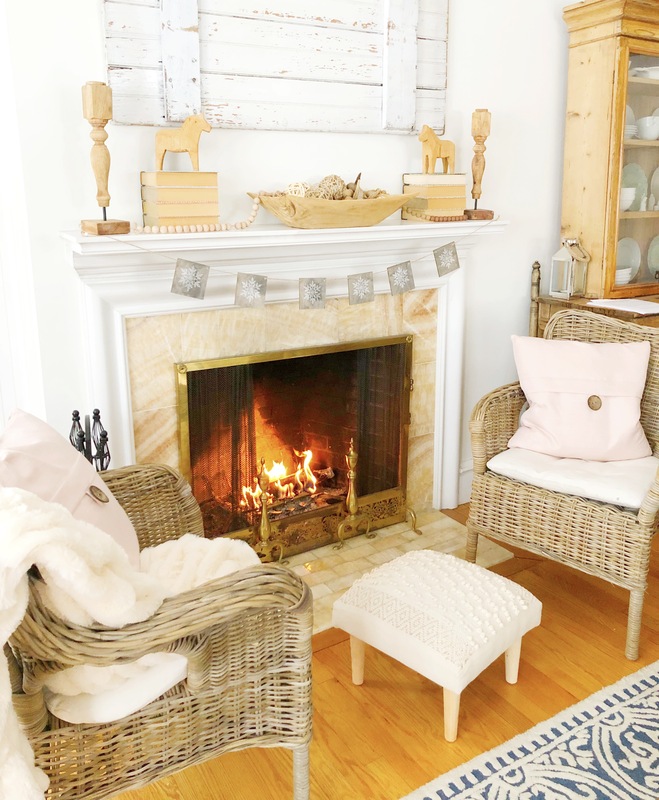 I hope you got some cozy inspiration today & maybe you might want to create a cozy spot in your home! I love cozy spaces either to sit alone and read or just to have a nice conversation with another. These spaces are so pretty! Thank you so much Lani! 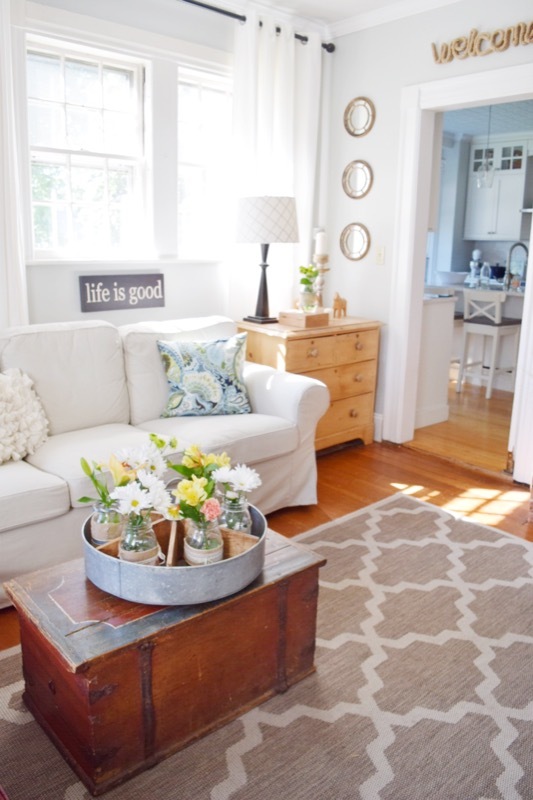 Your home is so welcoming and beautiful, Kellie! I love your nook in your kitchen!! You must love sitting there having coffee with the sun streaming though!! So many wonderful goodies throughout your home!!! Thank you so much Sam!! & once again, thank you for organizing us each month!! Just scrolling through your photos makes me feel relaxed and peaceful. You have such talent, sweet Kellie! Thank you so much Julie! This comment made me smile! Dear Kelly, I think I pinned almost every picture. You have an amazingly beautiful home I just can’t get enough of it. Have an amazing day! Joanne, you are so sweet and you just made my day!! Your home is so nice. I love how cosy and bright everything is. I really love the little sitting nook in the kitchen, that spool table is really addorable. 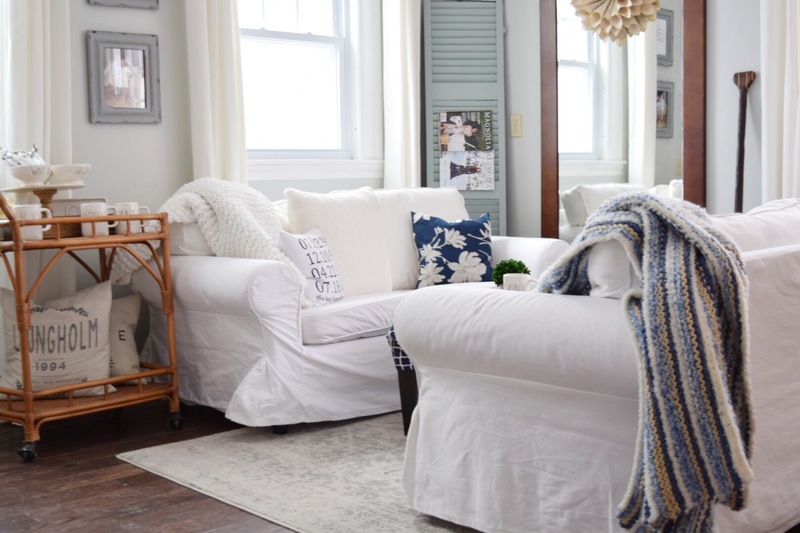 Everything in your home looks so cozy and beautiful! I love your post and the personal note about your special time with your husband in the morning! Thanks so much for joining us this month!!! Kellie your home is warm and inviting and I have been in love with that fireplace for a while now. But with this post you have given me something new to obsess over. That sweet round table that looks so nautical. If I was still in Greece I would definitely make one. It is the perfect spot for relaxing and staring out those huge windows with a nice cup of coffee. I recently moved from Greece to NY. The table would have looked great in that home near the beach. But life moves on. wow, mary, that must have been such an amazing experience!! My husband grew up in NY and we met at Nyack College! Oh how I love your home, I couldn’t decide where I’d have my coffee each morning! That is such a sweet routine you have with your hubby, how romantic 🙂 Ok, I love all of your cozy spots, your kitchen corner is absolutely lovely and your spool table super unique!